The Federation of Small Businesses (FSB) has elected volunteer members to head up the group’s local grassroots lobbying activity across Moray and the north-east. Denis Pinto and Euan Dear were elected to the positions of area leaders for the north-east following the volunteer elections. Mr Pinto who runs Caledonia Flow Systems Ltd said: “I’m delighted to have been re-elected to this key role within the FSB and I am very much looking forward to being able to lead small businesses across Moray and the north east on grassroots campaigns that matter to them. 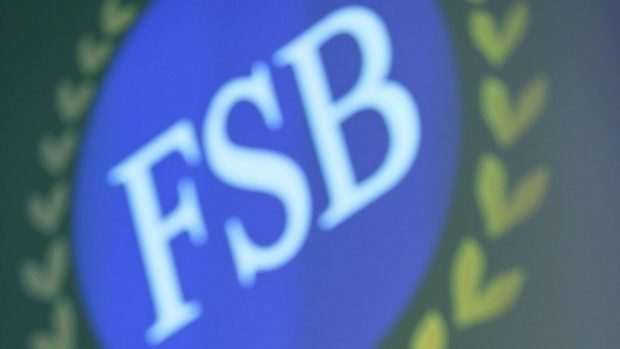 “FSB is a diverse organisation with members in every sector and with nearly 40,000 registered small and medium-sized businesses across the north east and 3,285 in Moray, generating millions of pounds for our local and national economies each year, the voice of small business must be heard. As well as area leaders, volunteers have also been elected locally to be representatives on the FSB National Council. Angus-based business consultant Charles Goodall has been elected as Region Group chairman. Pearl Hamilton, a Moray-based businesswomen who runs Pearl’s Pet Care in Forres is taking up the post of National Councillor. Ms Hamilton, who has a wealth of experience in running a small business, having been an ever present on the high street for over 35 years, will now represent Scotland on the 12-strong National Council, led by Mike Cherry.